Both Internet tutoring programs and online classes for high school students are offered through The Tutoring School. Students who have a high-speed Internet connection can receive this convenient form of instruction, and enrollment in The Beekman School is not required. Go to High School Online. Anytime. We make it easier for students to attend e-classes or go to high school online. The Tutoring School has a variety of options for Internet instruction, whether a learner needs to earn course credit, expand classroom knowledge, or receive homework help. Many of our accredited courses and summer programs for high school students are taught online. 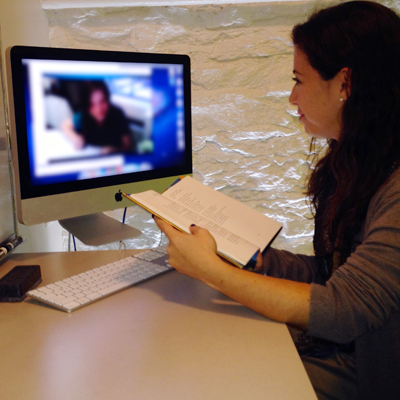 Our Skype tutoring allows students to communicate directly with a teacher when required. Contact us for information about our online high school programs and their educational advantages.